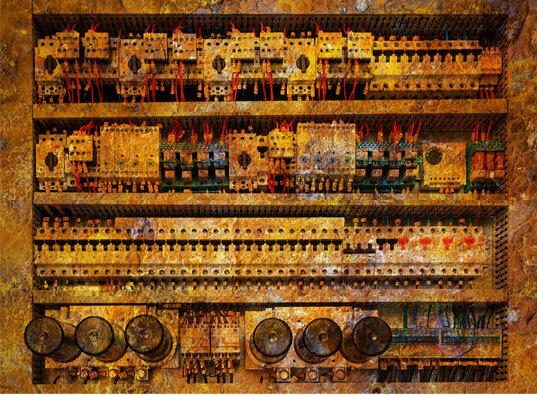 The devastating effects of corrosion are not unknown. The one single, enemy of goods, in storage, to be contended with is ‘Corrosion’. In fact, Corrosion costs the country thousands of crores annually. It costs an organisation, a tremendous amount of vital resources, towards the annual maintenance and replacement of corroded, thereby useless components and parts, etc. 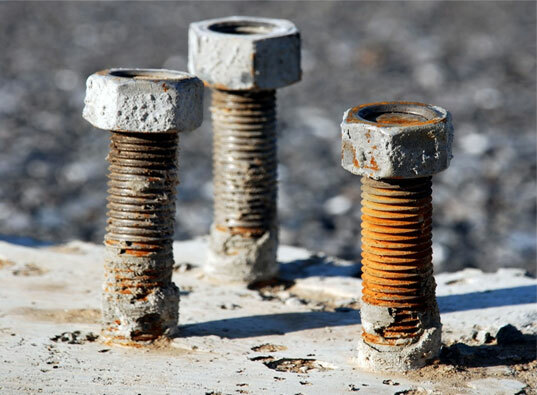 In general, it is safe to assume that most materials, particularly ferrous metals, are subject to corrosion. By this we mean that every substance eventually changes from one form to another as a result of chemical reactions. Corrosion does not occur in dry air. It is the invisible water vapour in the air, which is the cause of rusty bolts, corroded parts and is the industrial foe of product quality and storage. A certain amount of water vapour has been always present in the air. This water vapour or moisture in the air is measured in terms of relative humidity. The basic problem arises from the fact that water vapour will condense, on any surface, colder than the dew point temperature of the surrounding air mass. In the pure air almost no iron corrosion occurs, at relative humidities even up to 99%. But with contaminants such as sulphur dioxide or solid particles of charcoal present, corrosion could proceed at relative humidities of 45% or above. However, pure air is seldom encountered in practice. The critical humidity level which is at 45%, is approximately same for clear and polluted air, however the rate of corrosion is faster where surfaces are exposed to polluted air in combination with high relative humidity. In corrosion prevention applications, the controlled space is maintained at a specific relative humidity and temperature so that the products or material in the controlled space cannot adsorb moisture from the surrounding atmosphere. Thus the products are also protected from corrosion. As a general rule, rust and other oxidizing type corrosion reactions will not occur if the relative humidity in the area is maintained at or below 40% R.H. Materials or product residing in this atmosphere need not be coated with oil or other surface protection, and can thus be kept in a ready-to-use condition. Some of the corrosion prevention applications do not have coincidental temperature control. Humidity control is maintained to achieve protection of the area or products in the area, as this constitutes a much more economical method than air conditioning. An example of this is a waste pumping station or sewage plant, where the primary humidity control problem is the maintenance of a dew point within the space which is lower than the temperature of the liquid which is being circulated or stored there. In this way, condensation of moisture on the outside of pumps and piping is eliminated, thus significantly reducing the cost of painting and other maintenance normally required to control corrosion.